Ashley here and I am excited to show you my sponsor favs for this week! What is sponsor favs? 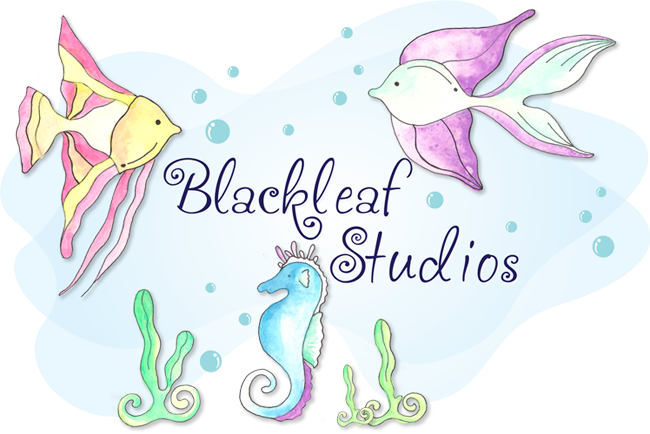 Well Blackleaf studios is proud to say we now sponsor and participate in challenge sites and usually give away prizes!! 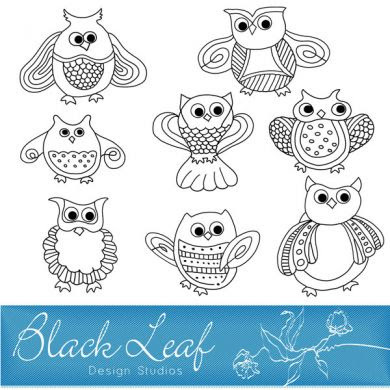 I get to show off my favorite projects that were created with Blackleaf images! On September 29th we sponsored the website called Crafty Creations Challenges. Here are some of my favorite ones! !